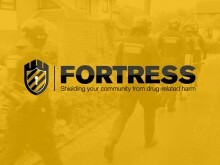 ​Officers in Aldershot have arrested a man for drugs offences. 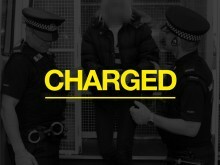 ​Three 14-year-old boys have been arrested in connection with a number of incidents in Lymington on 30 September. 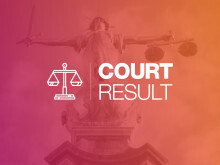 A 16-year-old boy from Southampton has been charged with escaping from lawful custody, theft of a motor vehicle, attempt burglary and burglary. 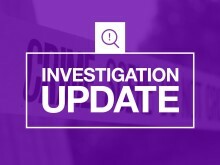 Officers have arrested the outstanding suspect who was wanted following the incident that happened on West End Road/Chalk Hill just after 3pm on September 11. Officers executed a warrant at an address on Colewell Close this morning (October 2) and have arrested three people on suspicion drug offences. Officers tackling knife and drug-related crime in Basingstoke have seized eleven knives during a week of action. Officers from Southampton Neighbourhood Policing teams carried out 31 test purchase operations as part of a week of action against knife crime, nationally recognised as Operation Sceptre. 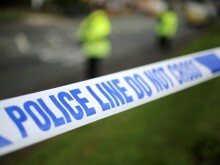 Six people were arrested in Basingstoke yesterday after officers executed a warrant. Officers in Southampton arrested five people yesterday (Sept 19) after executed a warrant at an address in Gordon Avenue. 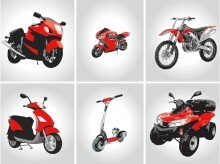 Reports of motorcycle incident reports across the Southampton west area have significantly decreased when comparing reports made in summer 2017 and summer 2018. 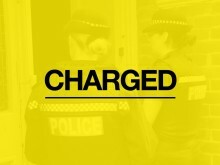 A man has been charged in connection with an incident in West End on Tuesday. ​A man has been jailed for more than five years after he robbed a 62-year-old man at knifepoint. Officers are continuing their searches in the West End area following a robbery this morning (September 12). 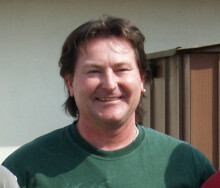 Tribute has been paid to a motorcyclist who died following a collision at the weekend. Detectives have this morning charged three people following two robberies of commercial premises over the weekend. Hampshire Constabulary is proud to announce the next Policing Through The Ages event will be held in Southampton and hosted by Westquay on Saturday 6 October, 2018 from 10am – 4pm on The Esplanade. The event has been organised in partnership with Westquay, Hammerson, SouthamptonGo!, Southampton City Council and external volunteers with a passion for policing. 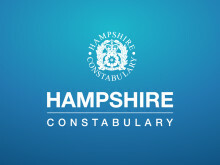 Joint statement issued on behalf of Chief Constable Francis Habgood, Thames Valley Police and Chief Constable Olivia Pinkney, Hampshire Constabulary. 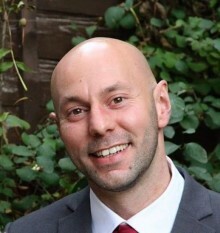 Tribute has been paid to a motorcyclist who died following a collision in Southampton last week. The life-saving heroics of Hampshire’s police officers and staff have been celebrated at a special awards ceremony.